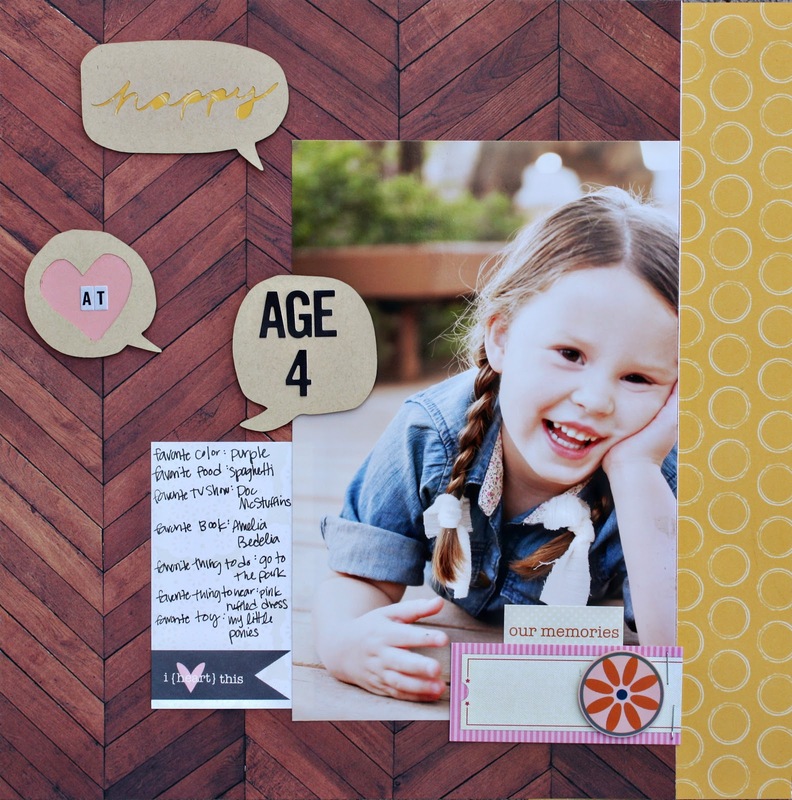 So excited to finally share some scrapbooking on this blog! It's about time, right? 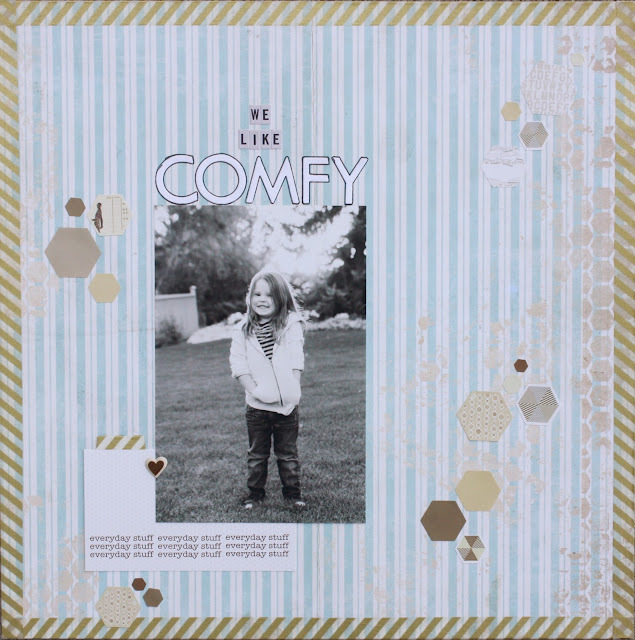 When I got my September kit this week, I immediately sat down and scrapped 4 layouts. 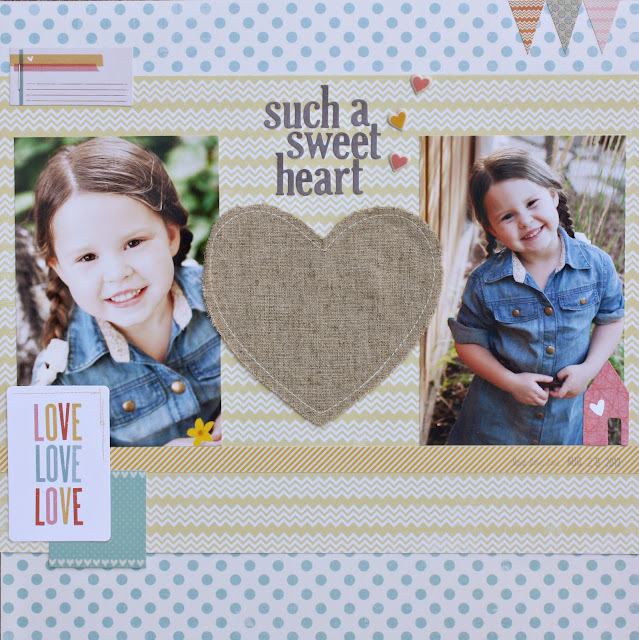 I was in major need of some scrappy time and some awesome new products. The September kit is FULL of brand new CHA-S stuff. Unfortunately the kit is now sold out, but you can avoid that next month by signing up for a subscription HERE. This kit was super easy to work with, each page just fell together and thankfully, I still have a bunch of stuff left, so you will be seeing more pages with this kit in the coming weeks. The layouts look amazing! You are so talented. these turned out PERFECT! Love each and everyone! you're on fire!!! loving the layouts, Holly!